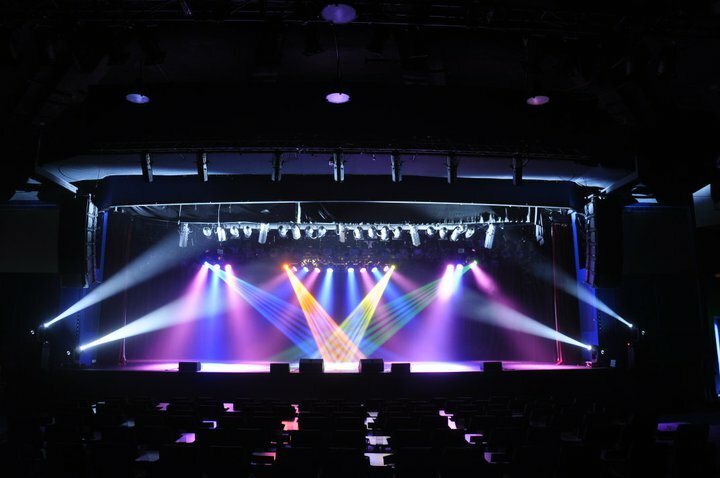 The answer: A good sound tech is at the scheduled sound check or rehearsal with the equipment set up and working – ready for the speakers and auctioneer to plug in their respective microphones to get the proper sound level. The problem is, this is impossible. Everyone has their own voice and the levels need to be balanced and tuned for maximum clarity. For example, when the chairman of the event speaks he or she will have one level. When I’m speaking it will most likely be on a different level. So a sound check without the participation of those who will be speaking is virtually useless. For me, there are two sound levels. The first is for when I am speaking as the Emcee (if requested) and the second is for when I am performing as the auctioneer as I tend to “push” the microphone due to my own personal volume and voice inflection. Here are a few more examples of the differences between a good and a bad sound tech. A good sound technician has a partner who walks around the room as needed and reports back to the sound tech the clarity and volume as well as the needed adjustments. Ideally the communication is done with wireless technology for faster, more efficient results. This exchange of information between the “sound partners” continues during the course of the auction due to the fact the volume level of the attendees ebbs and flows – gets louder at times and at times gets quieter. The sound tech needs to constantly monitor the sound level coming from the room and make the subtle necessary adjustments. The fact of the matter is, when I am the auctioneer the sound technician not only plays a key role at the event by providing quality audio – he plays a pivotal role when it comes to creating excitement by hitting predetermined musical cues on the button. How is that done? Well, during the live auction he must pay very close attention to what I’m saying and the second I say “SOLD” he must play a snippet of a song. Any delay on his part impedes the celebratory mood we’re trying to establish. Unfortunately, not all sound technicians want to practice. They feel this is beneath them – they are professionals – and this is their life’s work. All too often I hear them say, after explaining their role and the importance of the music cues, “Don’t worry. I got it.” History has taught me they never do without practice – or the rehearsal. And when I suggest they write down the details of the cue they often reply, “Not necessary. I’ll remember.” Once again, they seldom do. It’s important for me to have a good working relationship with the sound technician. And as I’ve stated at the beginning of this blog subject, I’ve worked with many great ones. I also enjoy the role of teacher. 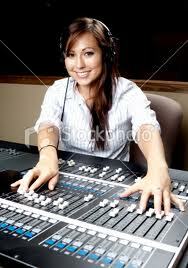 Some sound technicians are eager to learn and want to do a good job so they are rehired at future events. But then again, there are some that simply want to do it their way – make their money and run – not really caring about the charity or its great cause. The bottom line is this: Your sound technician is a critical component of your fundraiser’s success. In fact, I could easily make a case for him being the most important component. 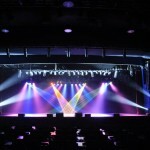 Before you hire a sound technician be sure to communicate what exactly you expect from them. Include in any contractual agreement specific obligations the sound tech must follow including the exact set up time the day of the event and mandatory attendance at rehearsal, to name a few. 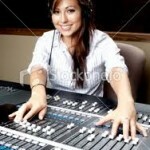 Your professional benefit auctioneer can assist you in the selection of a quality sound engineer. The two must work closely together to make your event exciting. Remember, the sound at your event is not simply about volume. It’s also about quality – and timing – and pacing – and setting the mood. Put all five together and your event will resonate success.